Need a premium business network? You’ve come to the right place!  Fusion has partnered with major mobile providers, including 02, Vodafone and EE. With such renowned companies, we can bring forward the best B2B networks available, whilst retaining complete ownership of the relationship with our customers, and maintaining it. Alongside the above, you can also rest easy knowing that you’ll be provided with exceptional customer service, control and the flexibility you want. We provide bespoke tariffs and solutions to suit all personal and professional requirements. Whether you simply need to move your mobile arrangements or combine this with your other communication services, our Fusion migration service ensures the easiest switch possible with no interruption of service or change of numbers. Fusion understands that it’s not just about providing you with a device and connection to a network, it’s what you can do with the devices and services that makes a real difference to your business. We want you to be able to access the endless possibilities of mobile technology, with its library of services that can make your business stand out amongst the rest. 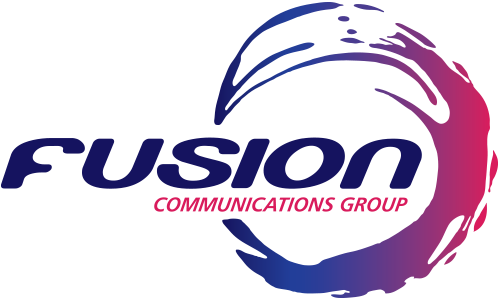 Fusion Communications works on a deeper level to understand your distinct needs in order to create a more efficient and effective technology plan. With our help, your business can become even more successful, productive and influential.